Educational programs in print technology help prepare students with real-world experience. 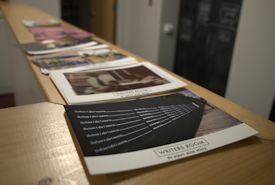 The print industry benefits as it attracts fresh talent to the graphic arts. In this week's exclusive editorial, we feature a university that partners with a digital print provider.